WHATEVER happened to the scorebooks and club records of the long-defunct Exeter St Thomas CC? The club, which played at Brooklands on what is now the Marsh Barton Trading Estate in Exeter, was formed in 1954 and played on until 1990, when it folded due to a lack of players. There is still an Exeter St Thomas Cricket and Sports Club on Marsh Barton, but the cricketers have long gone. Mike Wright, whose late father Tony played regularly for Exeter St Thomas during the 60s and 70s, is hoping someone out there can help him with his quest for information about the club. In particular, Mike is trying to find out if his father, who died aged 85 recently, really was a record breaking bowler. “I was led to believe he held a bowling record for them and was wondering if that still stands or indeed if it was true,” said Mike. “From being young I will always remember watching him play down at Marsh Barton. Mum forever being told to keep the kids quiet, keep quiet when the bowler runs in- don't play behind the bowler, all that sort of stuff. “From a young age I was led to believe that dad had the best bowling figures of nine wickets for about 13 runs during a match and was searching for any proof of this on record - or word of mouth - for mum. Others have tried and failed in the past to track down records relating to Exeter St Thomas, including David Gambie, who remembers playing with Tony during the mid-1970s. 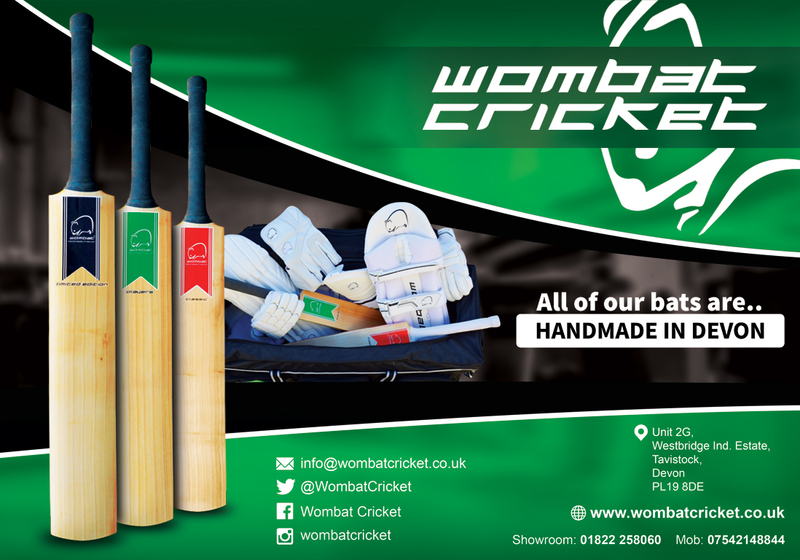 “I was looking for some old statistics and tried to contact a number of people, with very little success,” said Gambie, who went on to play for Exeter and became the chairman of the Devon Cricket League. 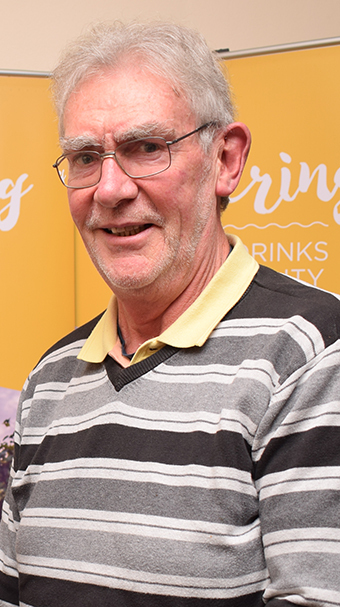 John Tolliday, who played at St Thomas from 1964 through to 1976, also played with Tony Wright. Both were members of the St Thomas team that won the Devon KO Cup in 1968 by beating Barnstaple Nondescripts at Paignton CC. 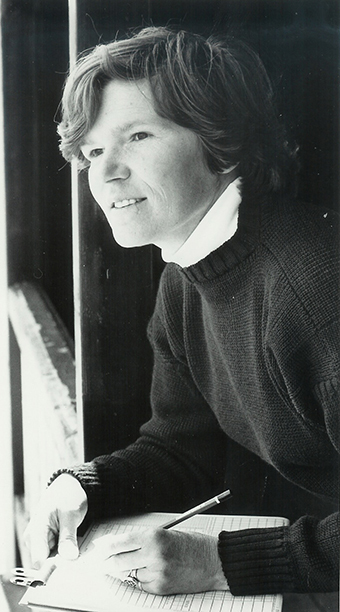 Tolliday was a prolific run-getter who went on to play for Devon and topped the Minor Counties batting averages nationally in 1971. He remembers Wright as a bowler and a useful one at that. “Tony was a Midlander, who bowled medium fast and either opened the bowling or was first change,” said Tolliday. Records are generally compiled by a club scorer and St Thomas had two lady scorers in Shirley Coles and Morwena Brimble, husbands of clubmen Ron and Brian respectively. Morwenna’s scorebooks, complete with coloured pencils, wagon-wheel scoring charts, were almost works of art in the eyes of the players who saw them. But where are they now? Exeter St Thomas CC was formed by a group of cricketers playing for the Exeter Community Centre team who wanted to play against better opposition. They started playing in 1954 on a pitch laid in the Marsh Barton Stadium, which was a greyhound racing and speedway track near the Exeter-Plymouth railway line. Within a year the club had more than 100 members – playing and social – who started raising money to improve facilities. One of their purchases was the first artificial playing pitch in Devon. The Marsh Barton Stadium site was sold for redevelopment in 1956 and St Thomas moved to a five-acre site nearby, which was purchased with the help of a £1,000 grant from the National Playing Fields Association. Over the next 10 years Brooklands was constantly being improved with the construction or a new pavilion, then an extension to it, as well as extensive work on the playing surface. Facilities were so good at Brooklands it became one of the venues used by Devon for Minor Counties matches. Near the end of the 1968 season the ground was packed out by more than 2,000 cricket fans who went to watch St Thomas play the International Cavaliers. In the days before cricket was a seven-days-a-week business, star-studded teams such as the Cavaliers and the Whitbread Wanderers would play showpiece games against club opposition all over the country. 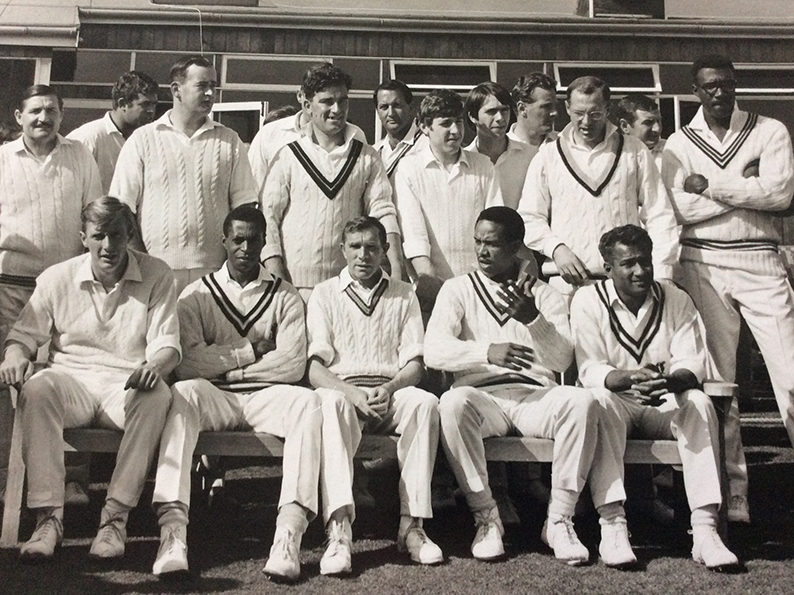 The team St Thomas played included Geoff Boycott, Clive Lloyd, Rohan Kanhai, Sir Garry Sobers, Hilton Ackerman Lance Gibbs and Basil D’Oliveira. St Thomas won the Devon Cup two years running – 1968 and 1969 – and were among the founder members of the Devon Senior League in 1972. 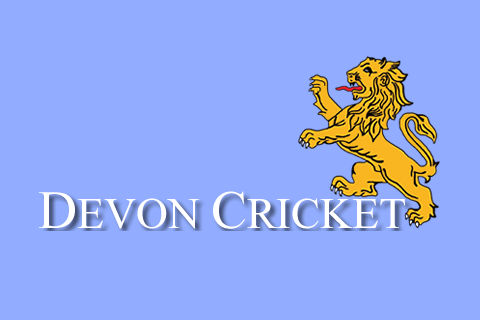 Click here to see a five-minute film clip of the 1968 final at Paignton CC. St Thomas fluctuated between the top two divisions of the league, but started to decline from 1986, when the only won two of 20 games and only avoid relegation due to league restructuring. The following year (1987) they did go down into the C Division, but bounced back at the first attempt. St Thomas went straight back down in 1989 and nine games into the 1990 season they withdrew from the league altogether.